Saudi Arabia released a list of 50 names that parents are forbidden from calling their children, the Gulf News reported. 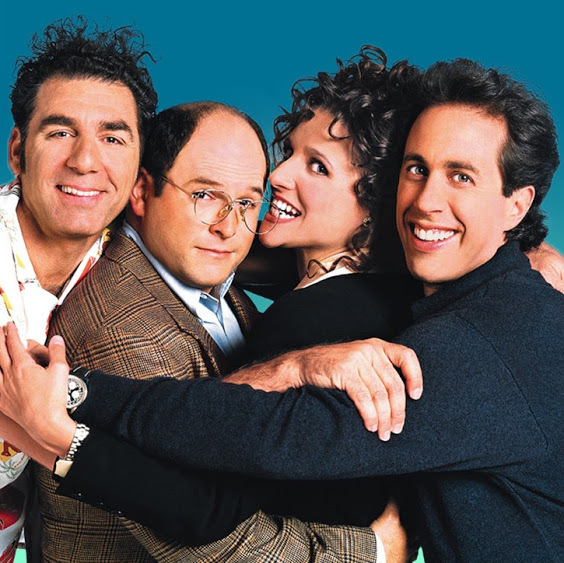 In addition to banning the first name of Israeli Prime Minister Benjamin Netanyahu, the Kingdom banned the names of the four central characters in the hit comedy, Seinfeld. For the unaltered story, see the Times of Israel.